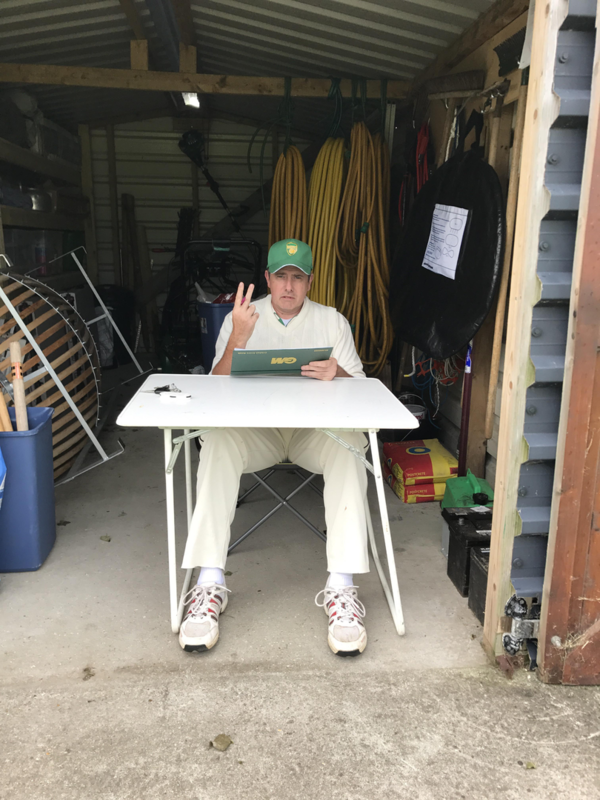 The Hawks recorded their first win of the season with a comfortable 29 run victory over first time opponents Lou's Casuals at Delling Lane on Thursday evening. Several members of the Casuals' team were well known to the Hawks through cricket, golf and work connections so it was always going to be a tense match with local bragging rights at stake - unfortunately two of the Casual's players pulled out late in the day so up stepped Hawk's chairman Andy Gubbs to play for the visitors but the lack of numbers ultimately sealed the victory for Chidham. Luckily the rain that threatened for most of the day held off and the new Bosham covers did their job of maintaining a dry wicket and the new wooden pavillion provided some much needed dry changing facilities for both teams - but the dark clouds made batting conditions very difficult for both sides. 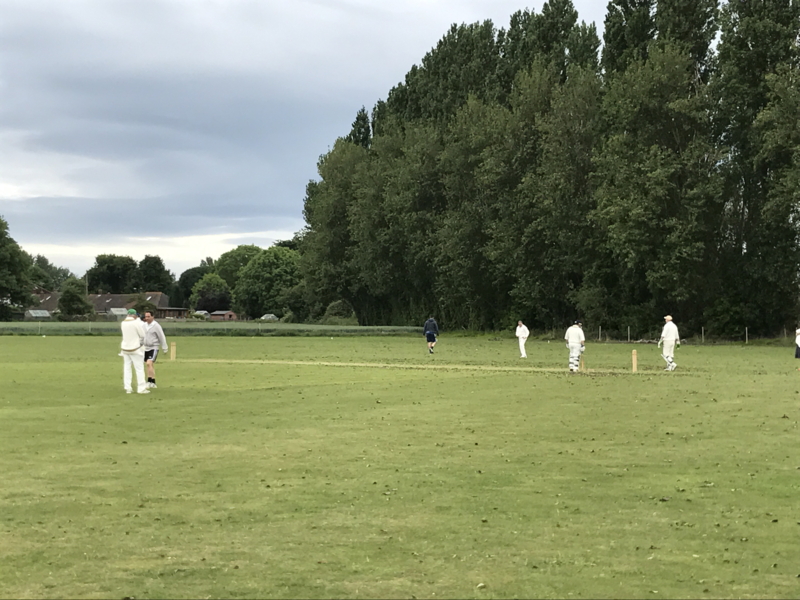 Chidham batted first and Van Niekerk was soon caught out on just 5 runs after some accurate bolwing from Dan Firman, who before bowling his first over had to retrieve a Peterson rocket from the local stream in true Jean Van Der Velde style. Fellow opening batsmen Peterson (23) and number three Phizackerley (29*) steadied the ship with a fine partnership before Peterson was bowled out by Tom 2 runs shy of retirement. 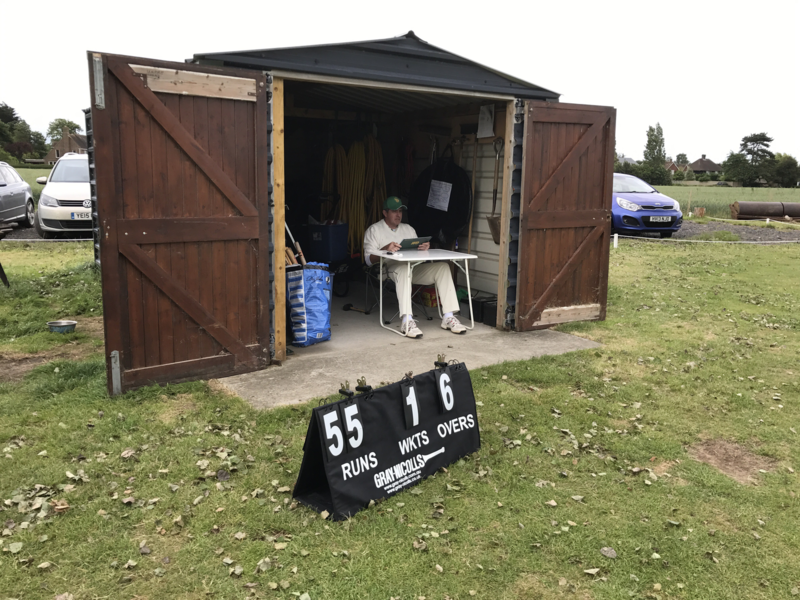 Then followed a mid-order collapse before Hawk's youngster James Loveday (21) produced a fine batting performance at number 7 and number 9 Clive Dungar (22) followed suit to take Chidham over the 100 mark and finally onto 123-9 after 20 overs. The Hawk's opening batsmen then took over as the opening bowlers with Peterson only giving away 3 runs during his 3 overs and Van Niekerk taking the wickets of the Casual's opening batsmen for just 20 runs. Nick Grocott and Tom added some much needed runs to the Casual's tally with the latter ultimately retiring and coming back in to score a very respectable 32 runs not out. Some fine bowling from Dungar (2 for 15), Loveday (2 for 13) and Strudwick (3 for 14) along with some excellent fielding and catches paved the way for Chidham & Hambrook to cruise home by 29 runs. 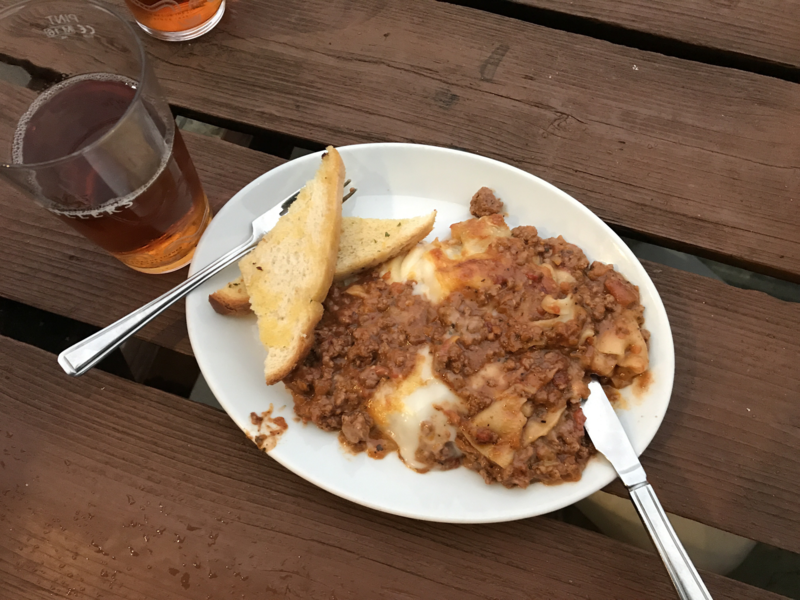 Both teams retired to the Berkely Arms in Bosham after the match - the Hawk's new post-match drinks venue - and were treated to a heart-warming Lasange dish whilst supping ales and discussing the evening's play. 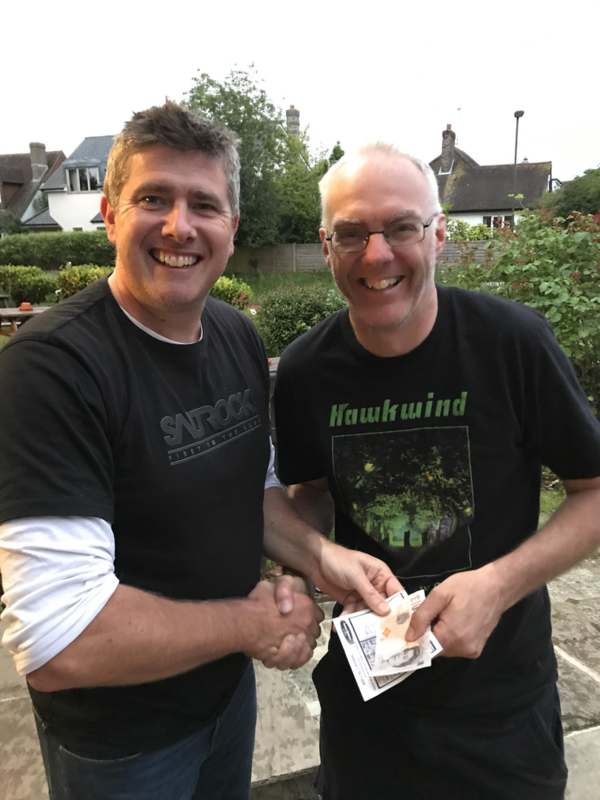 Lou's Casuals will be looking for revenge in two weeks time when they host the Hawks at Langstone sailing club, although several of their key players will be unavailable due to other cricketing engagements - it's hoped that the two sides will make this a permanent annual fixture from now on.